Am I baking MORE pineapple pastry? Yup! For this post, I like to search for the best Taiwanese pineapple pastry cakes (tarts or shortcakes) 鳳梨酥 which is rather different from the Singaporean / Malaysian pineapple tarts like these (Nastar style), these (enclosed kind), these and these (open faced kind) that I usually baked for our Chinese New Year. And what are the differences? The Taiwanese pineapple pastry cakes are typically larger than the Singaporean / Malaysian pineapple tarts and are made in square or rectangle shapes with pineapple jam encased inside. Whenever I go to Taiwan or any Taiwanese-style bakeries, my son and I like to buy a couple of these famous and popular pineapple pastry cakes to enjoy. All because we simply love the rich crumbly buttery milky pastries filled with a generous portion of sweet chewy pineapple jam. 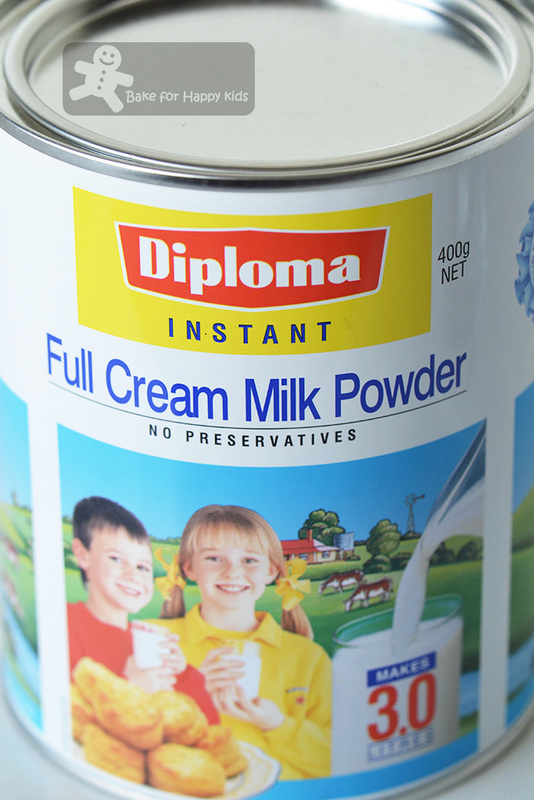 Milky pastry? 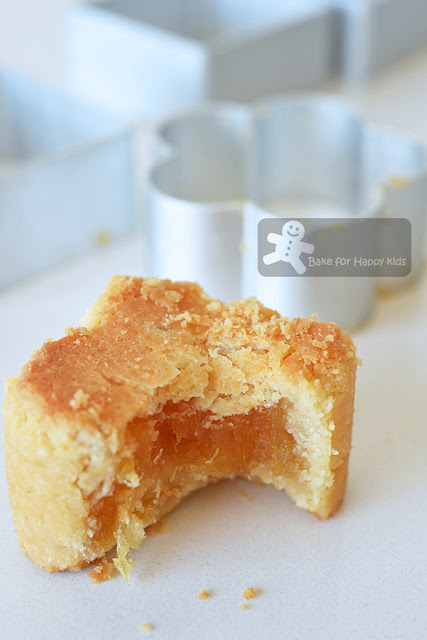 I have noticed that all Taiwanese pineapple pastry cakes that I have tried have a distinctively crumbly milky taste. 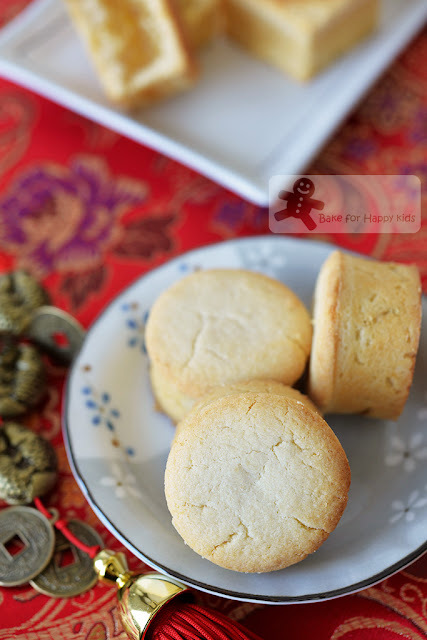 I have noticed too that most Taiwanese pineapple cakes recipes that I have came across contain milk powder. So obvious that the addition of milk powder in pineapple cake pastry is absolutely necessary! Chewy pineapple jam? I was told by several Taiwanese-style bakeries that the traditional kind of Taiwanese pineapple cakes are made of pineapple jam that is made of winter melon and maltose syrup so that the jam is extra sweet, heavy and sticky. However, due to the change of time, most consumers are becoming more health conscious these days and prefer the less sweet and sticky version of pineapple cakes. Hence, many Taiwanese bakeries are selling pineapple cakes with options now and we always choose to buy the ones with the less sweeter filling. For this reason, we would like to stick to our regular pineapple jam with NO winter melon and maltose syrup at here. Although the pineapple cakes with NO winter melon and maltose that I baked are probably less "traditionally Taiwanese", they are as good as the lighter Taiwanese pineapple pastry cakes that we always prefer to eat. I'm sure if you Google for "Taiwanese pineapple pastry cakes recipe", there are many to choose and bake but have you asked which is the best? 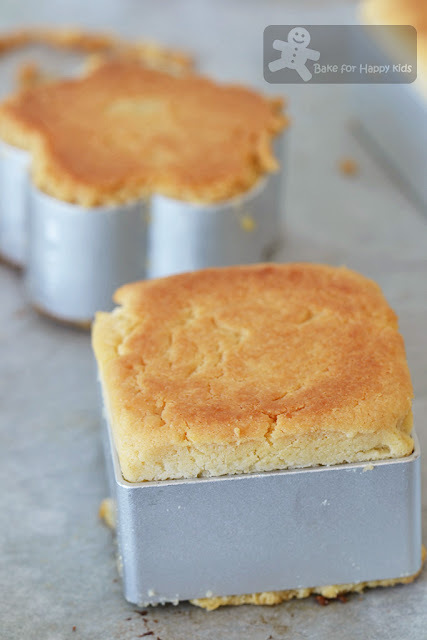 Recipe one from Angel Wong's Kitchen (AW)This always number one Google recipe hit that comes with a concise Youtube video showing the entire process on how Angel bakes her pineapple cakes and the way she did her baking seems so effortless! Another popular recipe from my Google search. Looking at the recipe closely, it looks rather similar to Angel's recipe but contains less egg and more sugar and I wonder if these differences will make the pastry more delicious. Originally, I like to try another recipe by Rasa Malaysia which is an in-between of Recipe One and Two (with the addition of whole egg) and adds a little shortening to boost its pastry crumbly texture. After considering the options, I still prefer to try just three of the above recipes first. Do you want to know which recipe is our favourite? 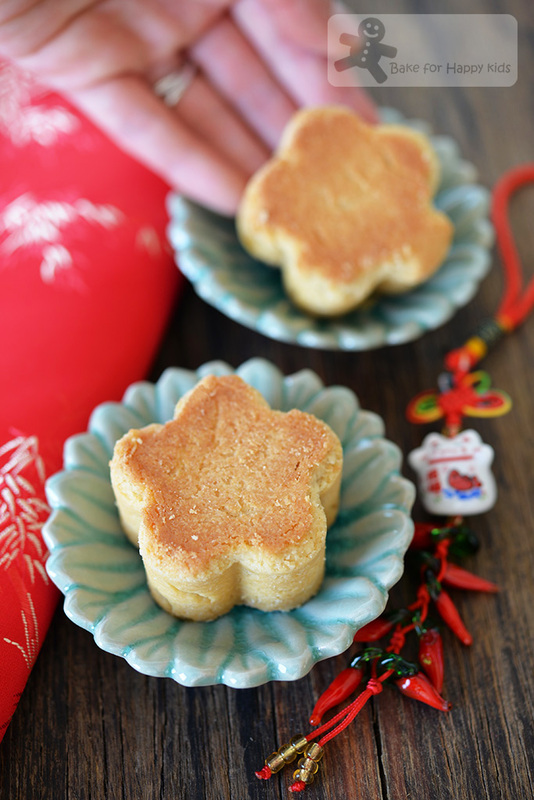 I have noticed that most Taiwanese pineapple cakes recipes contain milk powder. What are differences in these three recipes? Like I always do to compare pineapple tart recipes, I have tabulated and compared these three Taiwanese pineapple cakes recipes by standardising their butter content to 100g in order to have a better understanding of their differences. 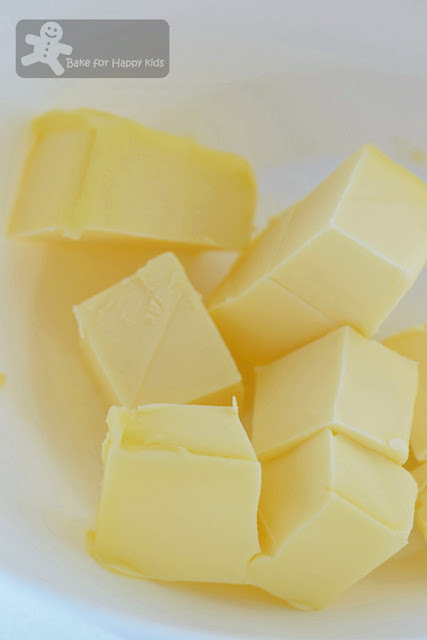 Difference 1: Both AW and MTB recipes use soften butter but Ann uses cold butter to make her pastry. 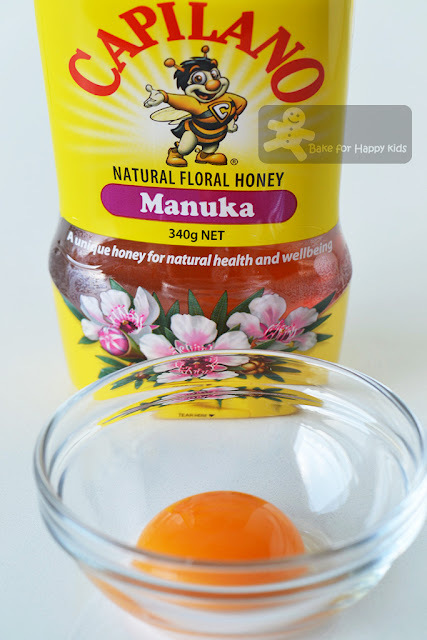 Difference 2: Both AW and MTB recipes contains whole egg and NO honey but Ann's recipe contain egg yolk and honey. Difference 3: Both AW and MTB recipes use the same method of mixing but AW's pastry contains less icing sugar and more egg than MTB's. Difference 4. 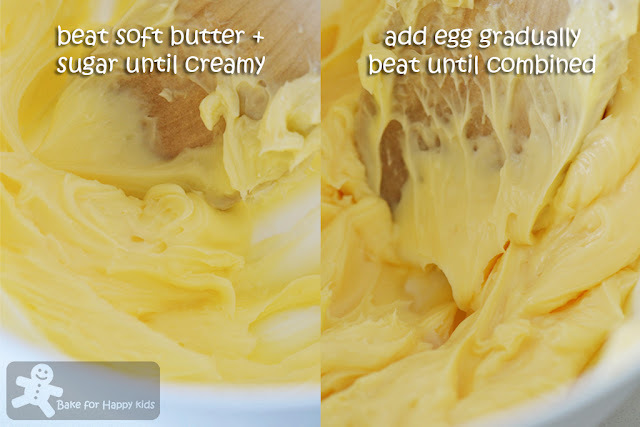 Unlike AW and MTB recipe, Ann's recipe doesn't require beating butter to be as fluffy as shown in above picture. The next step is to sift the dry ingredients into the butter mixture and it is the same for all three recipes. The texture of these 3 dough can be very different. AW's recipe yields the softest dough whereas Ann's yields the firmest and the most crumbly dough to handle. AW's are square, MTB's are round, Ann's are flowers. 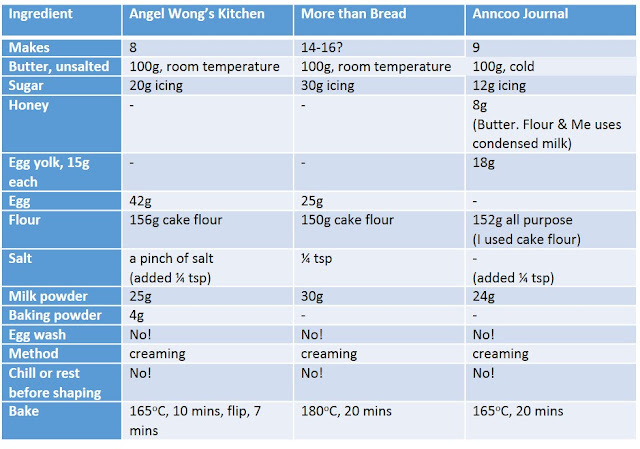 Difference 5: AW's and Ann's pastries are baked in lower temperature at 165°C whereas MTB's pastries are baked in 180°C with the same baking duration but MTB's pastries (without the addition of honey and more egg) look paler than the other two pastries. Same recipe. Same baking temperature. Same baking duration but flipping the pastries just once in the midst of the baking can darken the colours of the pastries so dramatically!!! ... resulting the above two pineapple cakes looking so differently! Isn't this interesting? 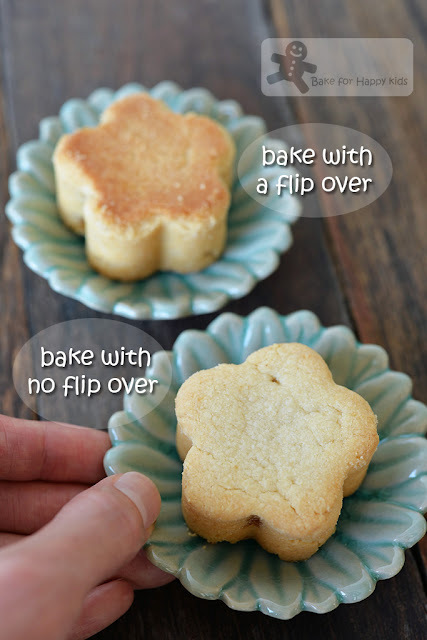 Can I use these recipes to make the smaller enclosed or opened faced kind of pineapple tarts? No that I can't use these pastries to make enclosed pineapple tarts as all 3 pastries are too crumbly to handle! Yes that I can use these pastries to bake open faced pineapple tarts as rolling and cutting them is easy. What about the pineapple filling? Taiwanese pineapple cakes made with Angel Wong's (AW) recipe. 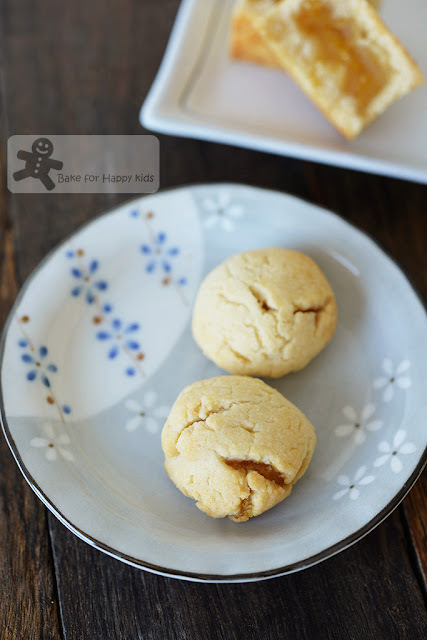 Taiwanese pineapple cakes made with More than Bread (MTB) recipe. Taiwanese pineapple cakes made with Anncoo Journal (Ann) recipe. Can you guess which is our favourite??? 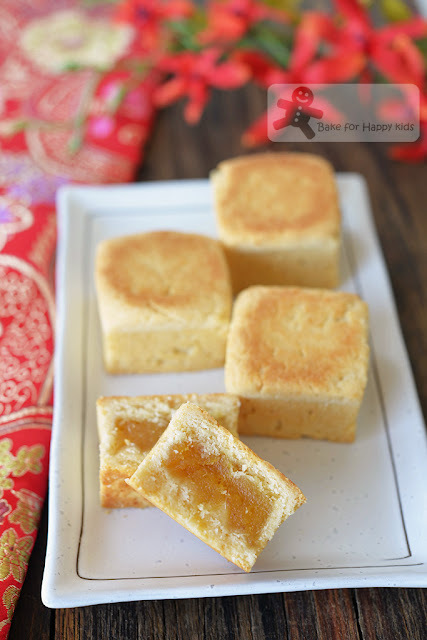 Taiwanese pineapple cakes made with Anncoo Journal (Ann) recipe!!! Why? Remember my previous pineapple tarts post at here, here and here that I have said that the use of whole egg makes buttery pastry less buttery and less melty. Yes and it is happening again to these pastries. Having said that, the addition of whole egg is making AW's and MTB's pastries much easier to handle as Ann's pastries being melt-in-the-mouth can crumble and break very easily! And so if you are baking your pineapple cakes to be given away as gifts, I would strongly suggest you to bake the pineapple cakes using Angel's and MTB's recipe. Angel's or MTB's? 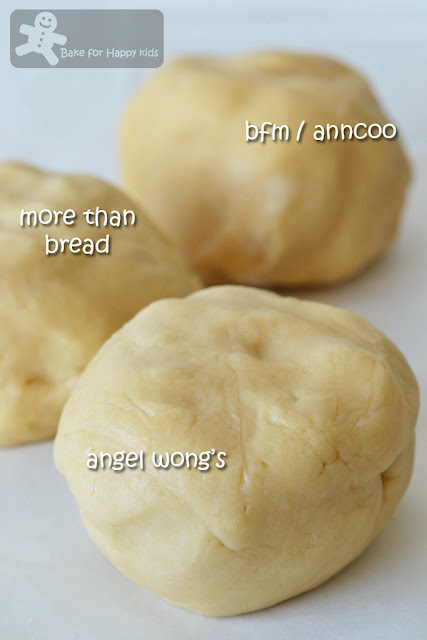 Taste-wise, I would prefer MTB's because it tastes more buttery and milky than Angel's but Angel's recipe makes the firmest pastry which is the easiest to handle for shaping before baking and packaging after baking. Do I need to try the recipe by Rasa Malaysia to see if it is better than these recipes? Not really. I think it will be another close replica of Angel's and MTB's pineapple cakes. Besides, after baking all these pineapple tarts and pastries, I think it's kind of clear that we prefer the melty kind of pineapple tarts and pastries and would rather explore recipes with the addition of egg yolk (like Joceline's recipe that uses condensed milk) than pastries that are made with the whole eggs. Regardless, I like to thank Angel, MTB, Ann and Joceline for sharing their wonderful recipes as their recipes have been very useful for people like me who loves baking my own pineapple cakes. And I hope that you will like how I have explored and appreciated these recipes here. This is why we love this buttery crumbly milky pineapple cakes made from Ann's recipe. 2 cups sugar (400g) - please see the below important note. Note: I have used 3 super large pineapple to cook about double amount of jam this year. It is about 5 kg after peeling and I have added the full amount of sugar (800g) because they are very sour. Peel the pineapples and cut them into chunks. Do not discard the core which contains lots of fiber. Using a blender, process pineapple chunks into purée in batches. Transfer pineapple purée into large cooking pan with wide cooking surface. Note: I can avoid adding water to blend the pineapples if I blended the pineapples in small batches. Adding more water means that I have to spend more time to wait for the liquid portion of the jam to vaporize. Using medium low heat, cook pineapple purée with occasional stirring until thicken like oatmeal. Beware of the hot splattering pineapple juice while cooking the jam. When the pineapple purée lose more than 80% of its liquid and becoming like paste, add sugar and the jam will look watery again. Turn to lower medium heat, and cook until the jam look like a paste and translucent-looking. Not sure when should you stop cooking? Pineapple jam will become firmer when it is cooled. Plus, open-faced pineapple tarts or open-end Nastar rolls can dry up pineapple jam a little. Hence, it is better to under-cook the jam rather than over-cooking it. The jam will thicken further when it is cooled. If the jam is still too wet after cooling, the jam can be cooked again to reduce the moisture further. If it's too dry, diluting the jam with water will ruin its texture. IMPORTANT - Please note that this recipe has suggested this amount of sugar to ensure that the pineapple jam will preserve and store well at room temperature. Depending on the type of the pineapples used, I like to adjust the sweetness of my jam with a reduced amount of added sugar. Due to the reduced amount of sugar used, I prefer to store my jam in the fridge and made into pineapple tarts on the next day. We eventually managed to finish our pineapple tarts or share with our friends in less than two weeks which means storage and shelf-life of these tarts is never a problem for us. On the day of the bake, divide and weigh portions of pineapple jam accordingly (see below) and place them on plates or trays to get ready for further shaping. Using a wooden spoon or an electric mixer with paddle attachment with medium speed, beat butter and sugar until creamy. Add egg gradually and continue to mix at the same speed until all are well incorporated. Combine flour, salt, milk powder and baking powder (if required) in a bowl and sift into the butter mixture. Use a spatula to fold in the ingredient to form a pliable dough. No resting or chilling is required. Using a wooden spoon or an electric mixer with paddle attachment at medium low speed, beat butter, honey and icing sugar until combined (it doesn't have to be creamy). 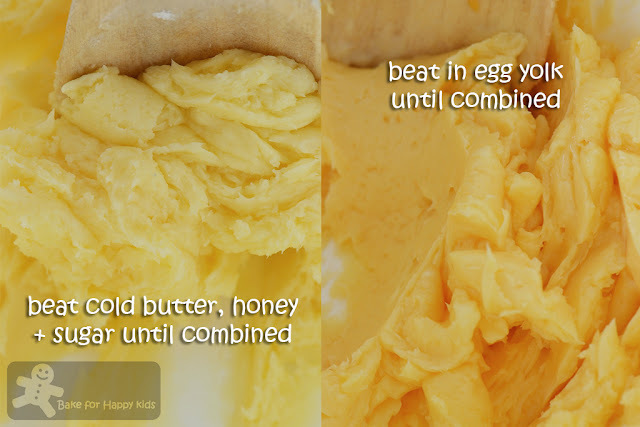 Decrease mixing speed to low and beat in egg yolk gradually until just combined. 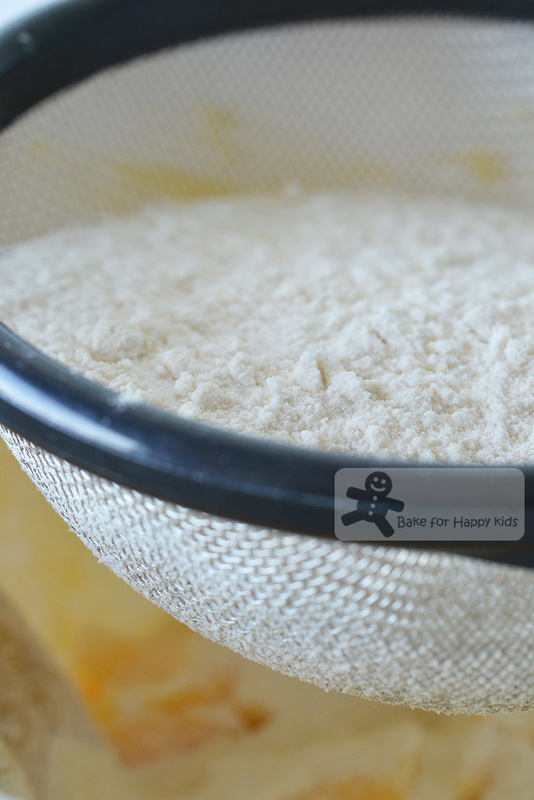 Combine flour, salt and milk powder in a bowl and sift mixture into the butter mixture. Use a spatula to fold in the dry ingredients into the butter mixture until it forms a smooth and pliable dough. No resting or chilling is required. Divide dough and pineapple jam into portions. Depending on the shapes and sizes of the mould that you uses, you might have to divide the portions of the dough and jam very differently. For 5 cm square mould, I have divided the dough into 35g each (slightly more to fit in the shape angles) and jam into 20g each. For 5 cm circle mould, I have divided the dough into 25g each and jam into 15g each. Wrap divided pineapple jam portion into each pastry portion. Place wrapped pastry into the mould and press lightly to fill in the corners. Arrange pastries (with the mould) on baking trays lined with baking paper. No egg wash is required. Bake at a preheated oven at 330°F /165°C for 10 mins. Remove from the oven and carefully flip the cakes over and continue to bake for another 7 mins. Bake at a preheated 350°F /180°C oven for 20 mins. No flipping is required. Bake at a preheated oven at 330°F /165°C for 20 mins. Or if you like your pastry to have a darker crust, bake at a preheated oven at 330°F /165°C for 10 mins. Remove from the oven and carefully flip the cakes over and continue to bake for another 7 mins. 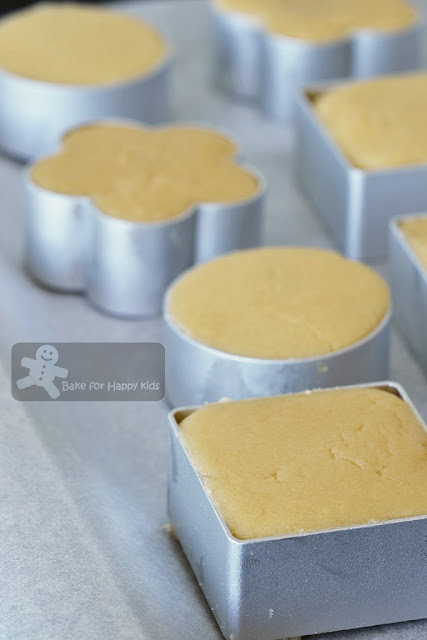 Allow pastries to cool slightly for about 20-25 mins in the mould. Remove them from the mould and transfer them onto a wire rack to cool completely. Hi Zoe. Yes, I prefer the recipe with egg yolk to whole egg. Thanks for sharing. The information is so useful. I personally prefer Taiwanese pineapple pastry with no winter melon because it has more texture from the fibre and I like how it tastes a little tangy. Hi Zoe, Thanks for trying the recipes and comparisons :) Good job! Wow! I salute you ! Never stop searching for the best recipes. Thank you for the details. I'm sure home baked tarts is always yummilicious ! cos made with love. Taking this opportunity to wish you & family : 猴年行大运, 万事如意! hi Zoe , you actually put in the mould together with the pineapple tarts when you bake it ? Zoe, this is amazing! These cakes are great to be given away since it can be stacked up easily. Wish I had thought about making these earlier. It's too close to CNY now and my relatives are already here! My hats off to you for being for thorough about making these pineapple cakes! Looks wonderful! Hey Zoe, your baking is just amazing! I would like to make these to give away at the celebration of the recent wedding of our son to a lady from Taiwan. The celebration will be in August with up to 400 people. Can I bake this summer & freeze? Will they still be good after being frozen? Thank you . Thanks for your reply - should I bake them before or after I freeze them? Hi Ettenna, You can bake them before or after you freeze them but you still have to bake the pre-baked ones AGAIN after you thaw them. If you freeze them before baking them, you have to freeze them in trays first and have to make sure they won't stick after your freeze them... so I would strongly suggest that you should bake them before freezing them and bake them slightly again to remove any excess moisture after thawing. Cheers! Hello.. may I know why do you use cake flour instead of plain flour for recipe 3? I'm using cake flour to standardize my comparison of 3 recipes. You can use either plain flour or cake flour but with less protein content, the use of cake flour will make the pineapple cakes more melty. Cheers!